For more information or to schedule an appointment with our Tucson chiropractors, call 520-390-2966 today! 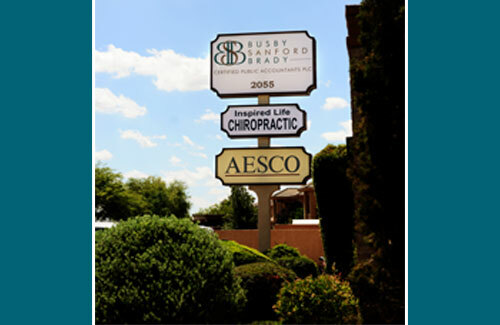 Dr. Courtney Davis and Dr. Rachel Novak are chiropractors serving Tucson and the surrounding communities. 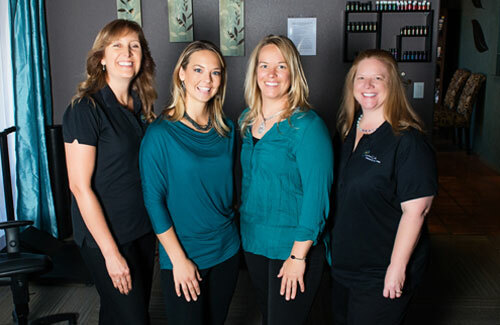 Our chiropractors and the rest of the friendly team at Inspired Life Chiropractic are dedicated to chiropractic solutions to target your unique needs, whether you are suffering from back pain, neck pain, headaches, or even just plain old muscular tightness and tension. You may need pain relief after experiencing an injury, or if you have a specific condition such as chronic back pain or a spinal condition; even if you just want to improve your overall health, our chiropractor can help you achieve your wellness goals! 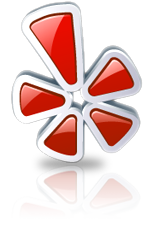 Please visit the testimonials page to see what our patients are saying about our Tucson chiropractors and getting regular chiropractic treatments. At your first visit to Inspired Life Chiropractic, Dr. Courtney Davis or Dr. Rachel Novak will explain the science behind how chiropractic care works, and give you a full evaluation to see if chiropractic care is right for you. If there is a good fit, we can develop a plan of chiropractic care that is specific to your condition and health goals. 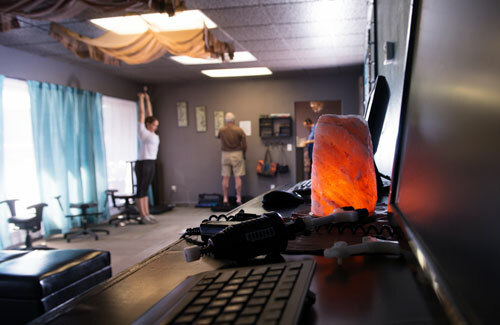 If you have not been to a chiropractor before and want to find out more, please email us or call 520-390-2966 to receive the answers to your questions from our experienced team. We also welcome referrals, so we invite you to share our chiropractic and wellness information with your friends and loved ones. If you would like to stay informed about modern chiropractic care or if you want to start receiving free articles about health and wellness news, please subscribe to our newsletter, even if you are not a patient. Once you have subscribed, you will be able to explore our member wellness section and take advantage of our animated exercise videos, wellness articles, and other resources. Ask about our New Patient coupon! Sign-up using the form or call us at 520-390-2966 to take advantage of this exclusive offer. 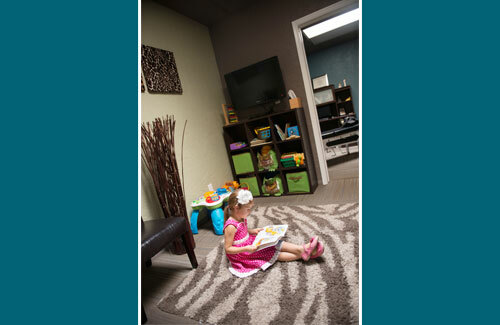 Inspired Life Chiropractic maintains an active presence on many popular search websites. 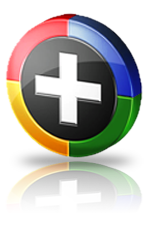 Select your favorite website below to stay connected & review us.